Duke of Nassau photographed Sir Orville Alton Turnquest for The Bahamian Project in September 2013. 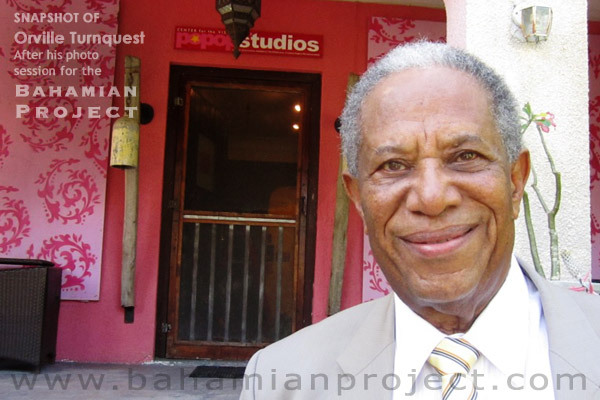 Sir Orville has made a permanent mark on Bahamian history as the Deputy Prime Minister and Foreign Minister of the Bahamas from 1992 to 1994, and the fifth Governor-General of the Bahamas from 1995 until his retirement on November 13, 2001. He was knighted in 1995.